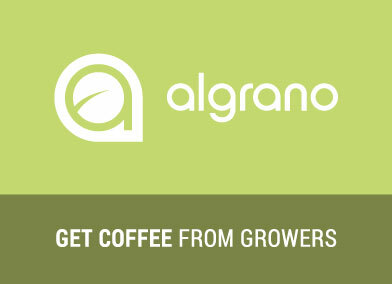 algrano is a Swiss tech and coffee startup that changes the global trade of coffee. We have set ourselves an ambitious goal: to revolutionize the centuries old coffee trade industry and make it transparent and digital. Through the algrano online platform, coffee growers promote and sell their coffees straight to roasters in Europe without worrying about the logistics. Awarded at our launch in 2015 as the best innovation by the European Coffee Industry Association, we currently count more than 1’000 growers and roasters from all over the world. Backed by a strong investors' network our vision is to become the key direct coffee trading platform. Quality assurance: You do feature testing to make sure it fits with the specifications. You refine the Gherkin with the developers as you identify new flaws. We don't believe in cover letters, instead we prepared a set of questions that will help us to get to know you better. Get ready with your CV, you will have to upload it in the last step of the application form.